Our grandmas have always recommended the age-old solution for skin problems- Sandalwood. 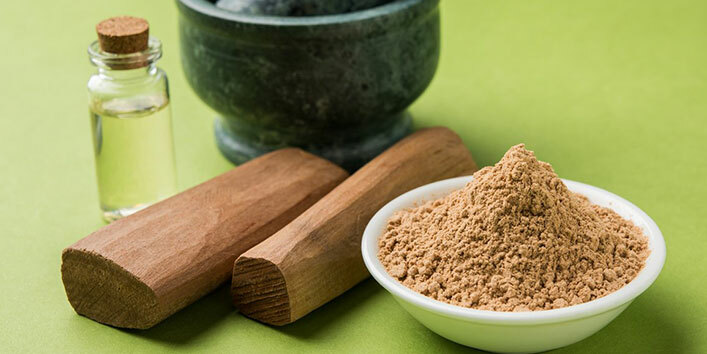 Even we cannot shy away from accepting that when we apply sandalwood powder two times or three times, it cures all our skin problems. Sandalwood has some really amazing benefits. You may not be aware of the possible wonders of sandalwood which we have discussed in this post. Whether it is acne breakouts, pimples, oily skin, or skin irritation, sandalwood can cure it all. So when you have sandalwood available, why go for expensive surgeries, artificial cosmetics, beauty treatments and other harmful solutions. Sandalwood has absolutely no side effects and can work wonders for your skin. It is Soothing for the skin and has a cooling effect: If you have rashes, redness, itching, sunburn, sandalwood can relieve all that since it has anti-inflammatory properties. 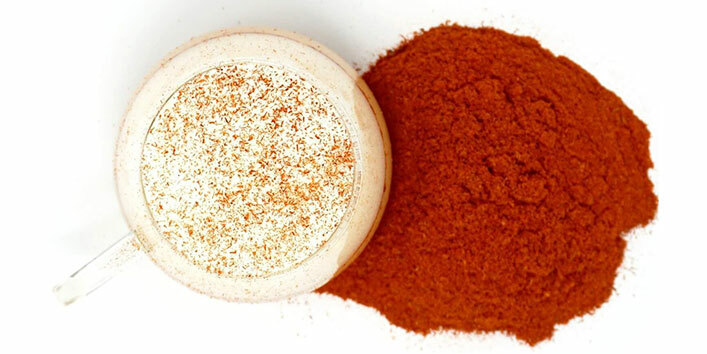 It helps to remove tan: Sandalwood helps remove the suntan caused due to harmful UV rays of the sun. Treatment of infections and insect bites: Sandalwood helps treat infections caused due to insect bites etc. Used As a Medicine: Sandalwood has medicinal properties. It can cure pimples, acne, oily skin, etc. It also prevents the germs from spreading and prevents harmful bacteria from affecting the skin. 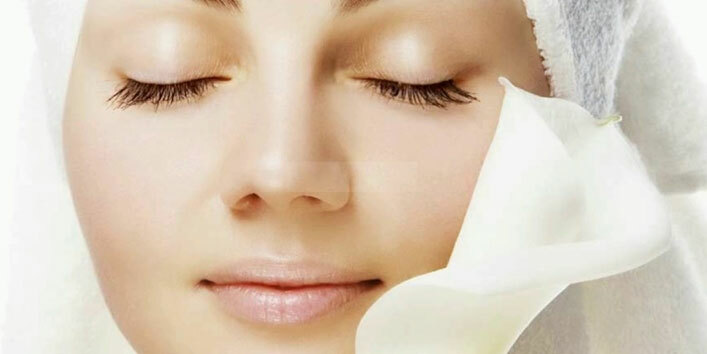 Makes the skin soft: It prevents blackheads, removes dark spots and oily skin and also softens the skin. 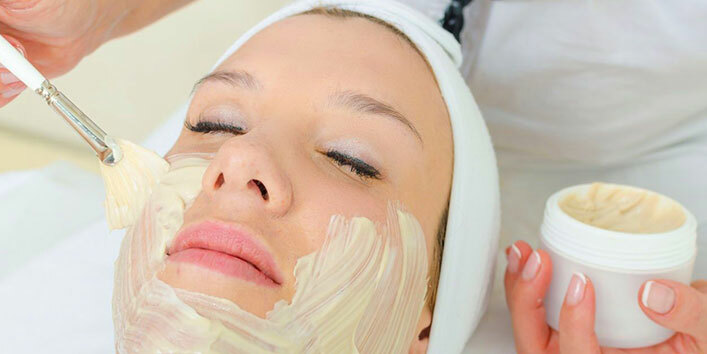 It heals dry skin by filling the pores and removing flakiness from the skin. In combination with other natural products, sandalwood can have a healing effect with reference to skin issues. 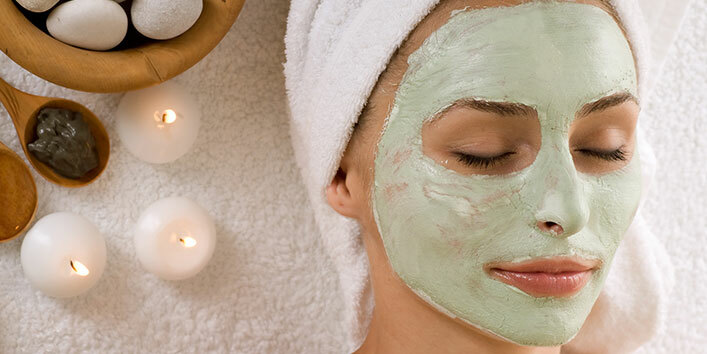 Sandalwood face packs are a reasonable and safe choice for skin problems. In a small bowl, mix turmeric, milk, sandalwood powder, camphor and make a paste from it. With a thin brush or your fingers, slightly massage the affected area of skin for some time. Put a coat on the area and let it remain all through the night. Next morning wash it off and dab it with a towel. In a small bowl mix all the ingredients and blend it properly to make a paste from it. Make a cotton ball and use it to apply it all over the face and neck evenly and other areas that get affected by the suntan. Massage it for some time. Let it remain for 15-20 minutes so that it dries up. After drying, wash it with cold water and dry it lightly with a towel. For consistent results, continue applying it for 3-4 days and you will be able to see the results. With your finger or cotton ball, apply it on your face and particularly on the areas where it is the oiliest. After drying, wash it with cold water and dry it with a towel. Repeat it two times or three times a week and you will see that the oil goes away.